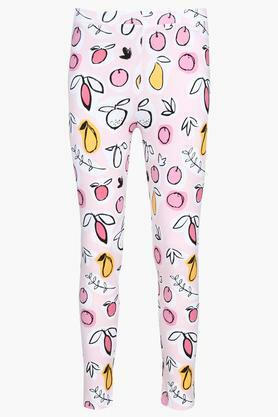 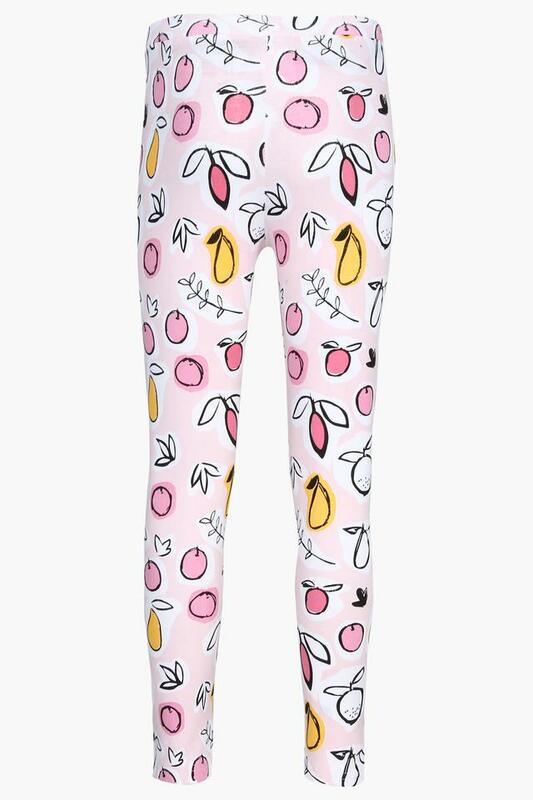 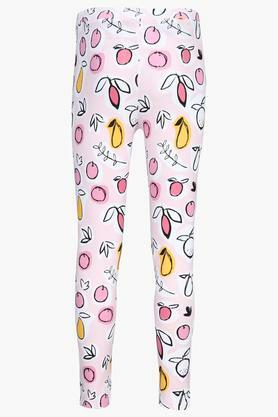 Rev up the apparel collection of your daughter by adding these pack of two leggings from the house of Life. 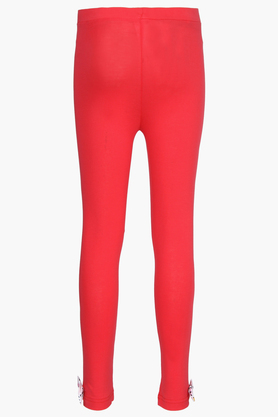 They are replete with the solid and printed pattern, which lends them a trendy look. 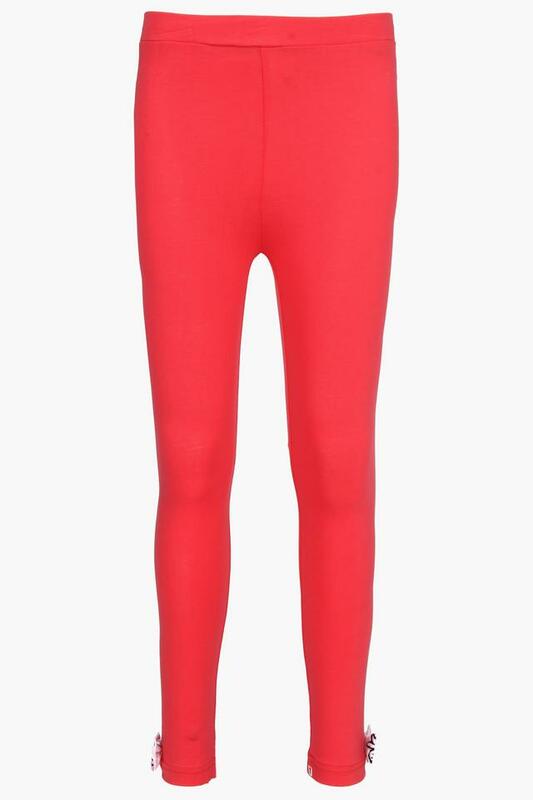 Besides, they promises to offer optimum comfort and are easy to maintain as they has been crafted from a premium quality fabric. 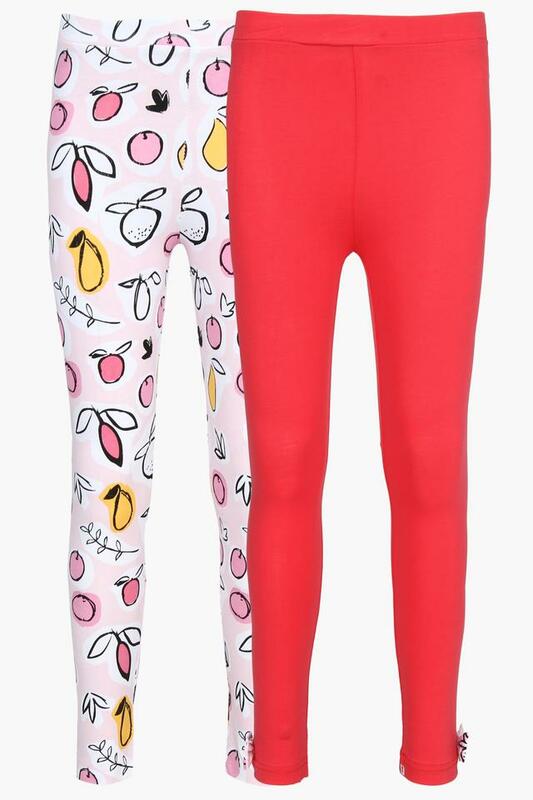 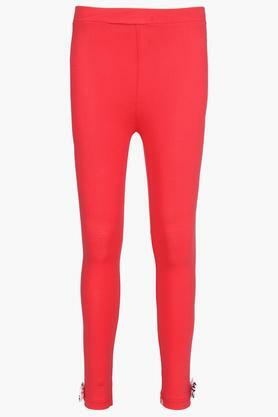 Let your daughter indulge in sheer comfort by making her wear these pack of two pair of leggings. 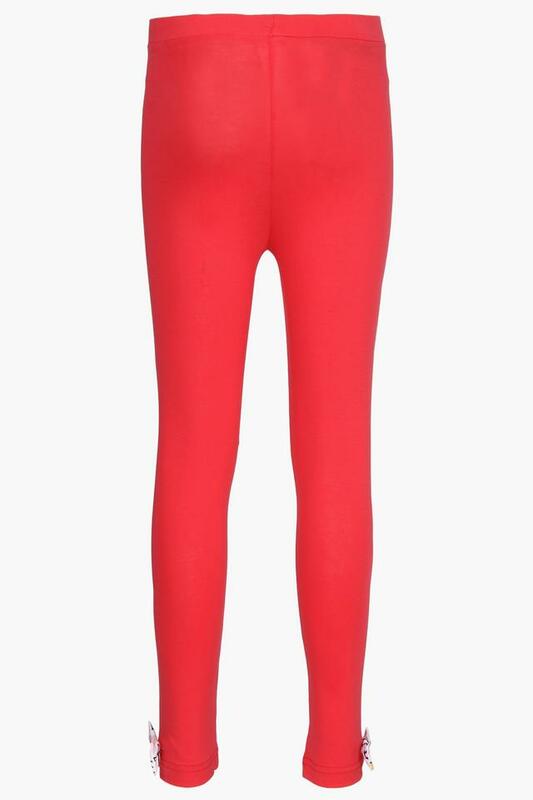 They will go well with a top and a pair of ballerinas.